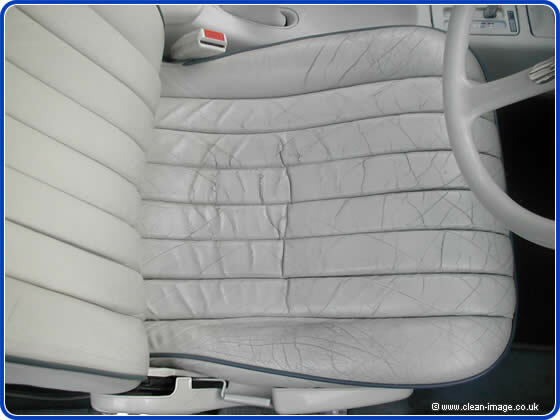 The problem with soft leather is that it can become dry and cracked This is especially a problem on light coloured leather as worn areas can look really tatty, devaluing the car. 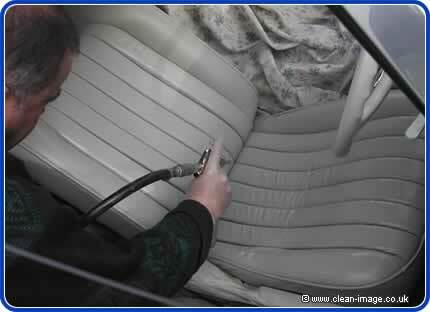 The leather is first properly cleaned and prepared. 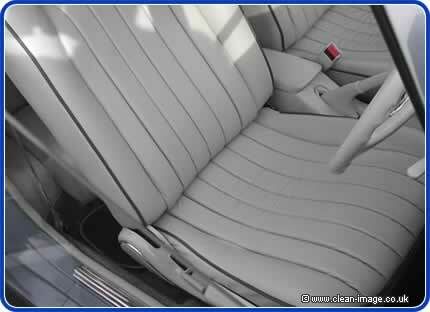 Then the leather is filled with special flexible filler, removing cracks and minor creases which is then flattened smooth. Next the seat is recoloured using original factory dyes. 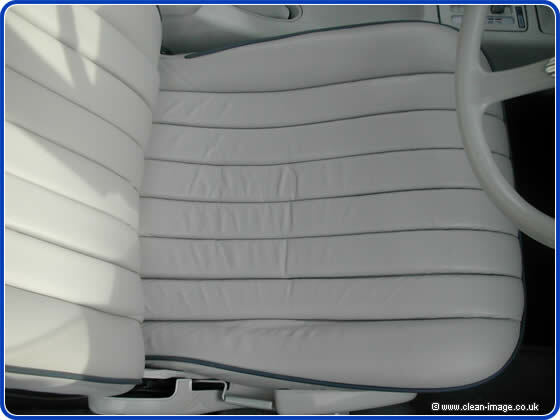 This process is durable and long lasting and can make a dramatic difference as can be seen on this Nissan. 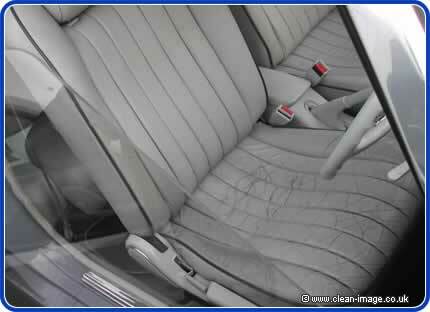 There are some things which significantly decrease the value of a car, worn and tatty upholstery is one of them. 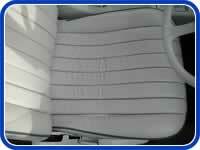 This means that repairs of this kind are very cost effective. 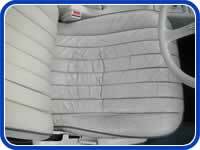 To repair fully connollised both front seats on a vehicle such as this would cost £207.10 inc, but would raise the value of the vehicle by considerably more than this sum. are repaired using Modern Connollising. and how wear and damage can be dealt with.